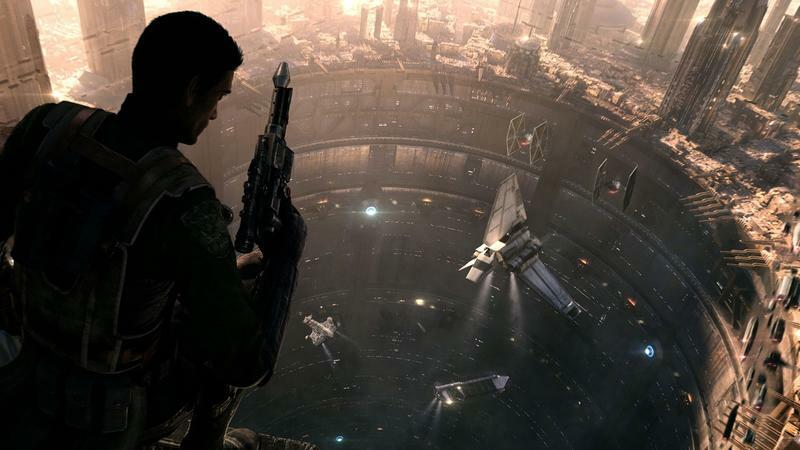 Star Wars 1313 had a relatively short period of hype before getting canned during the Disney buyout of Lucasfilm. 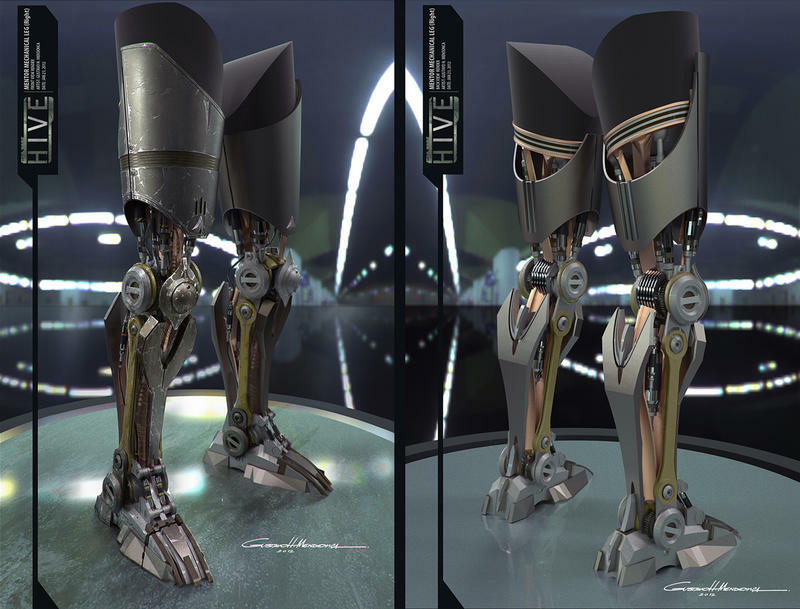 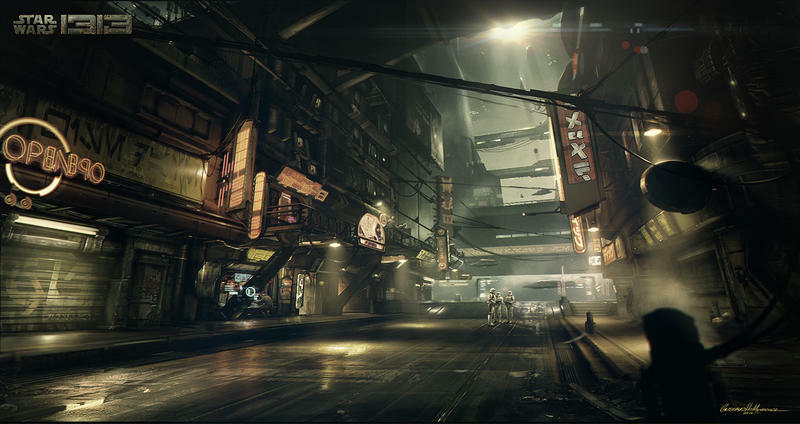 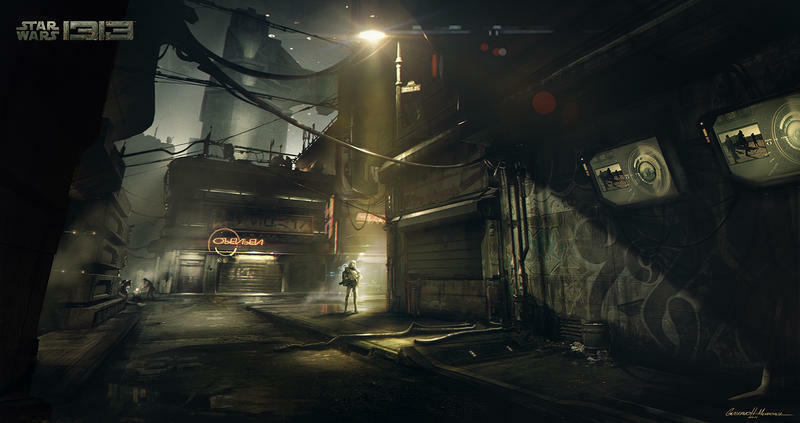 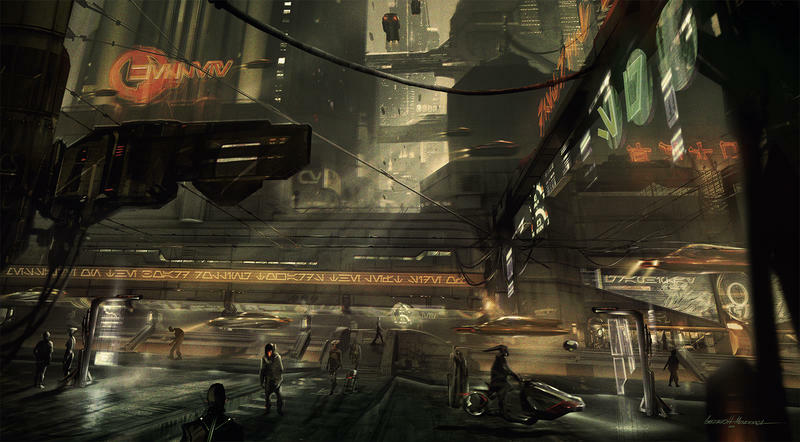 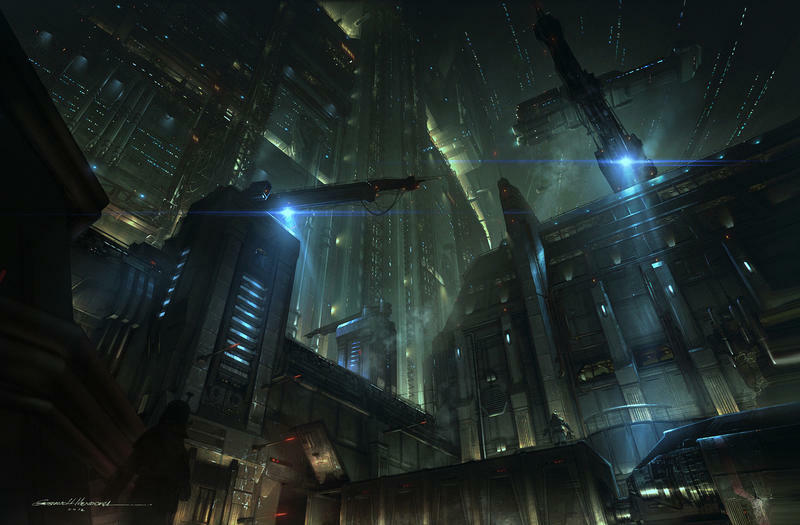 The game was to take place on Coruscant and explore “the never-before-seen dark and mature” underbelly of the Star Wars universe, and fans were immediately drawn to it. 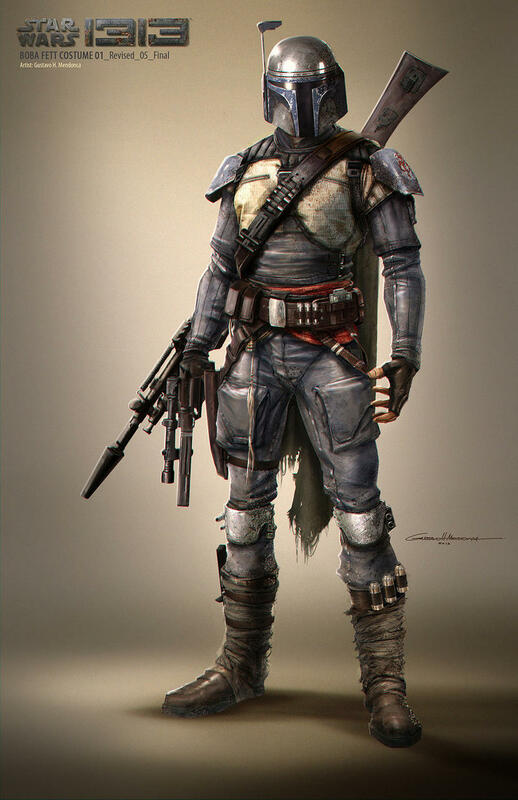 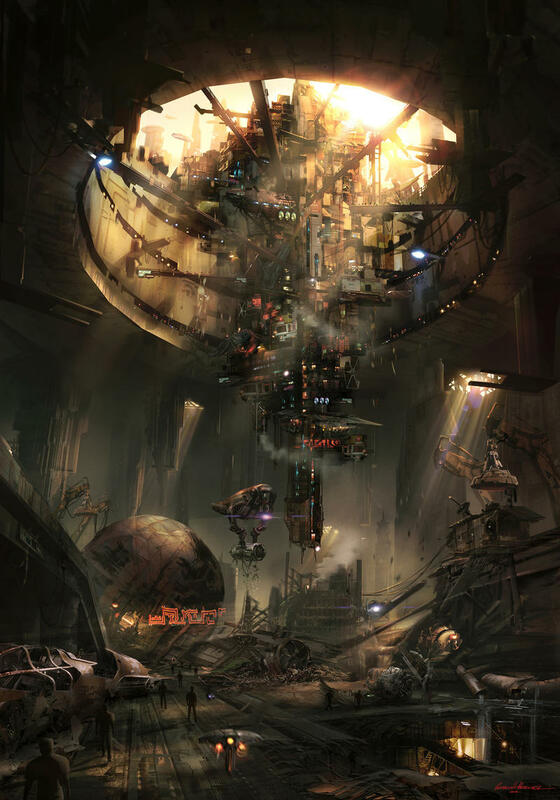 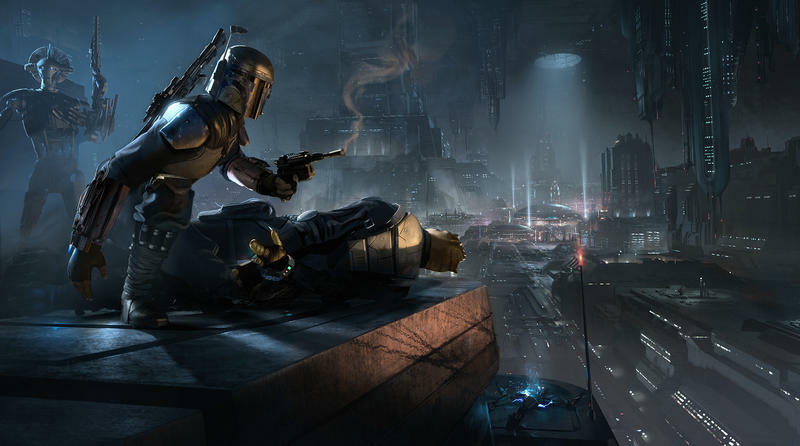 Slowly after the cancellation, it was leaked that Star Wars 1313 was supposed to star legendary bounty hunter Boba Fett, a frequent face in the concept art. 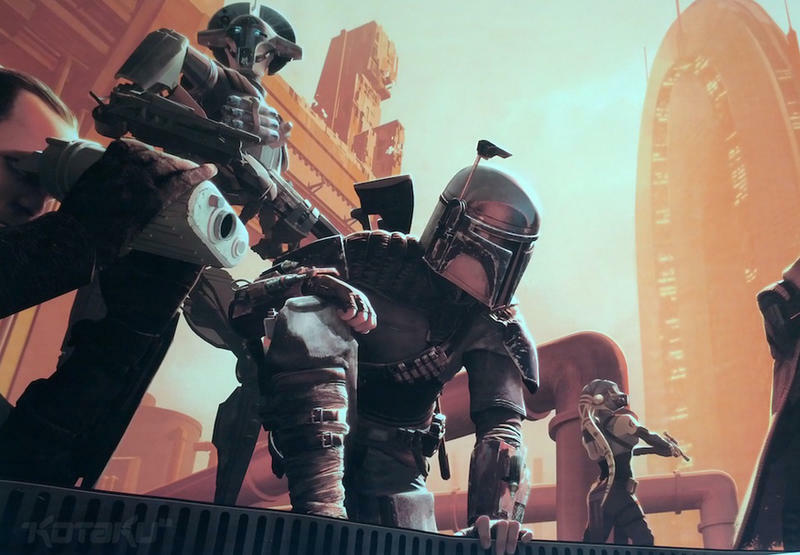 Many perceive that while the game might never get made as it was originally intended, Lucasfilm will be using pieces of the story and concept art for the Boba Fett film or for a Star Wars show on Netflix. 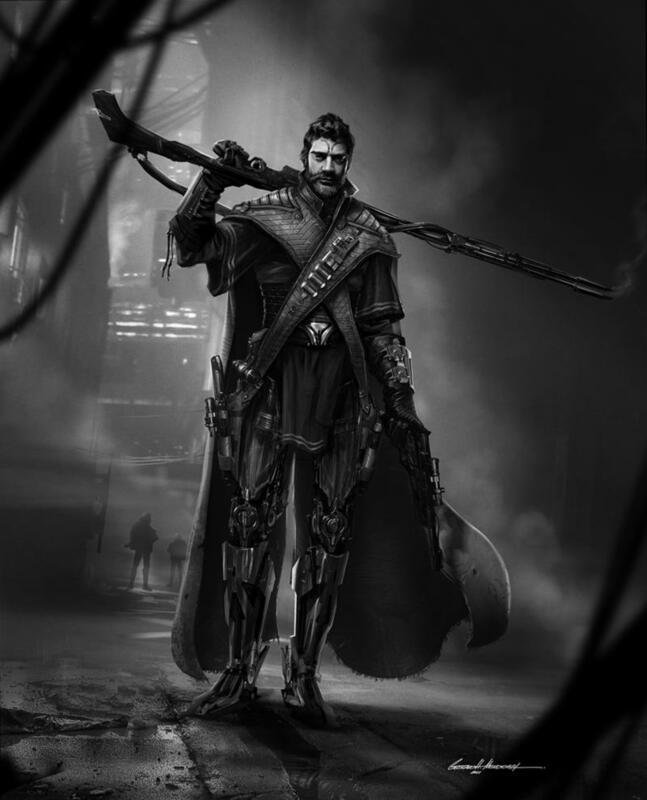 Rumors, all of it. 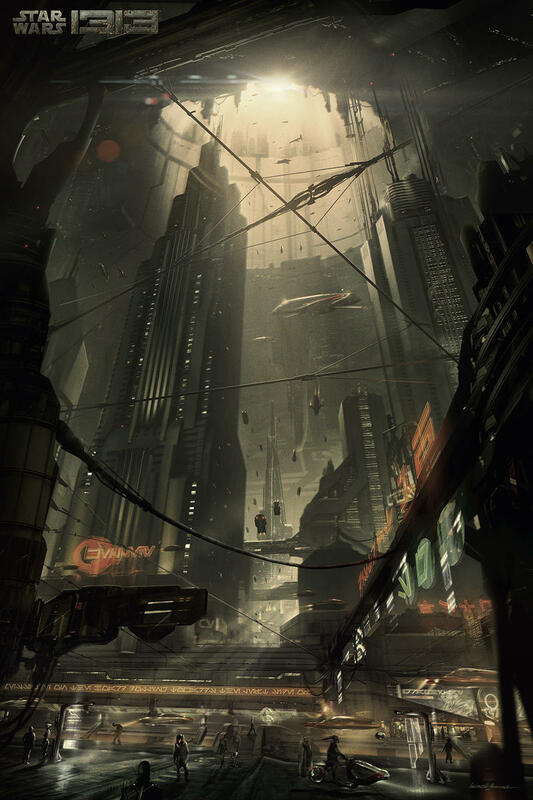 But fascinating none-the-less. 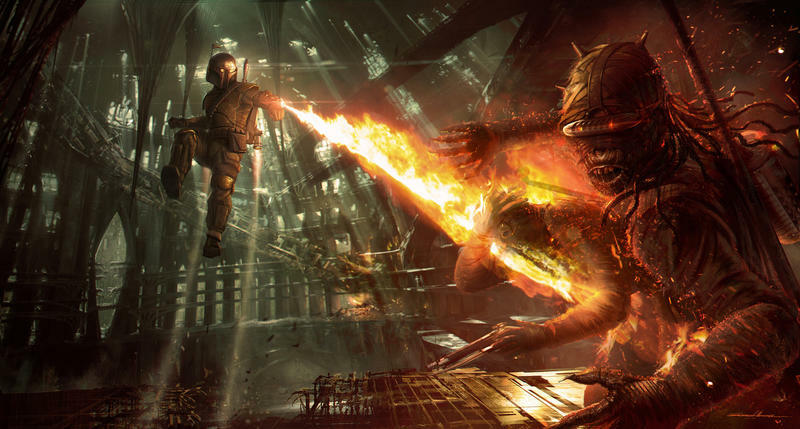 I don’t think Star Wars 1313 will ever be made, but I’m fine with that as long a Visceral’s Star Wars title turns out to be fabulous. 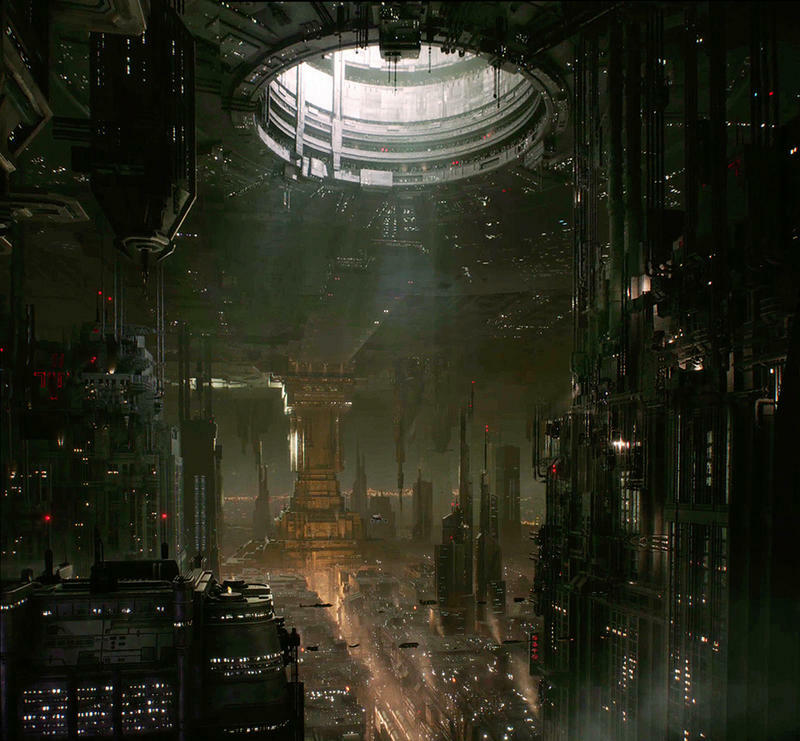 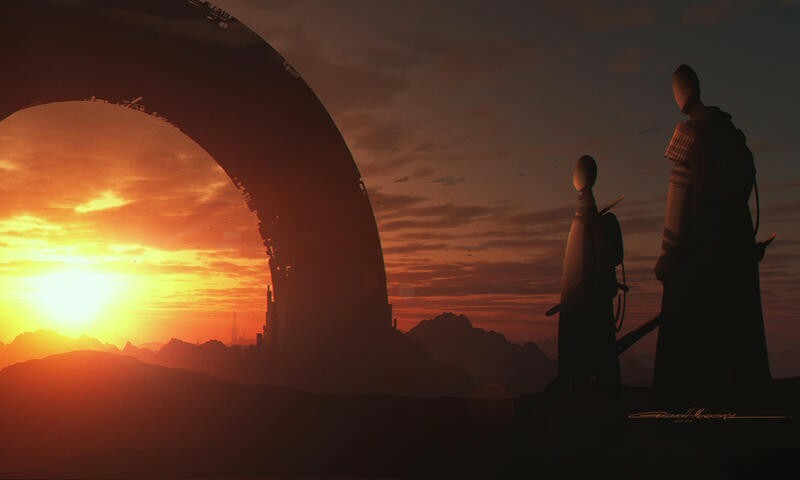 That’s the best studio working on the franchise these days, and I can’t wait to see what they turn out… especially if it’s similar to the original Star Wars 1313 vision.